At a time when more than six million people in the U.S. have had the flu so far this season, ABC News’ “Good Morning America” explored some apps that can help keep you and your family informed and healthy this winter. For the first time ever, the Centers for Disease Control and Prevention has released data about flu cases in the midst of flu season. 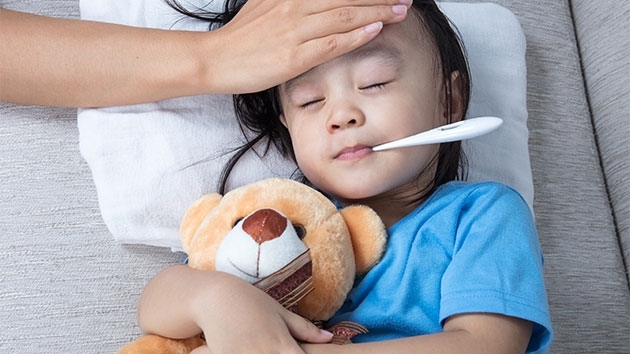 The nasal spray flu vaccine, or FluMist, appeared to have reduced effectiveness in protecting against the flu compared with the traditional shot among children in past flu seasons, according to a new study. 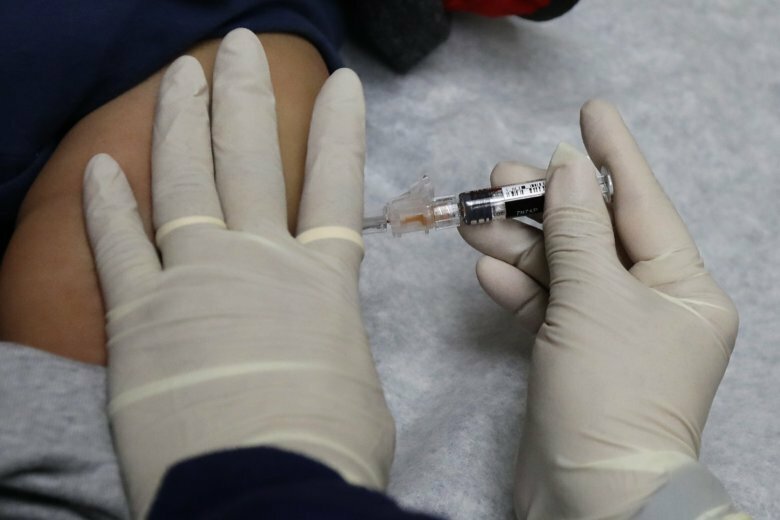 Thirty-four percent of parents said their child was unlikely to get the flu vaccine this year, according to a poll conducted by C.S. Mott Children’s Hospital in Michigan. 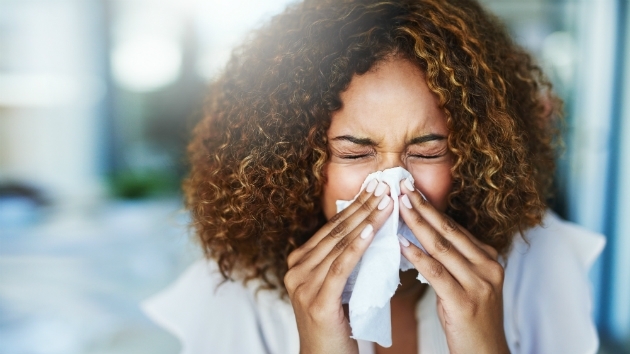 While most cough and colds are from viruses that might come and go without many complications, others, can be a little scarier. 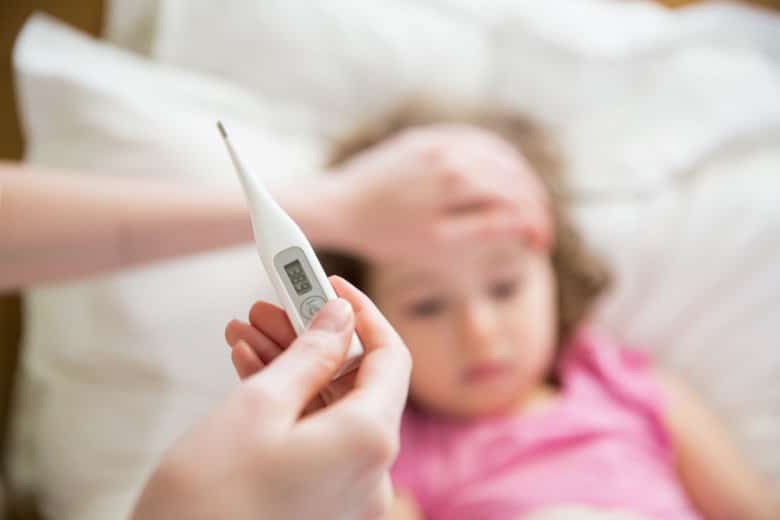 Croup, a cold-like infection that’s common in kids, is one of those. An effective, important way to protect yourself is by getting a flu shot — which should not actually give you the flu. 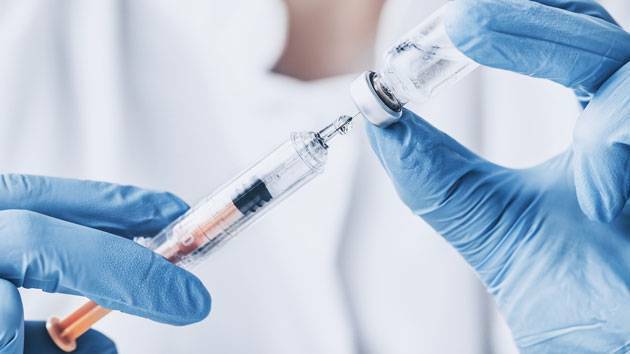 Here are some facts and clarifications on common misconceptions about the vaccine. As of Oct. 6, two cases were confirmed in Maryland and five were reported in D.C. Learn more about getting vaccinated and how to track the flu’s spread this season. “We should get vaccinated now. The best time is certainly before October 31,” said Dr. Anthony S. Fauci, director of the National Institute of Allergy and Infectious Diseases at the National Institutes of Health. Grab your pumpkin spice latte; fall is officially here. The leaves are starting to change. Football season has begun. Baseball season is … still going. And flu shots have arrived! Here’s everything you need to know. 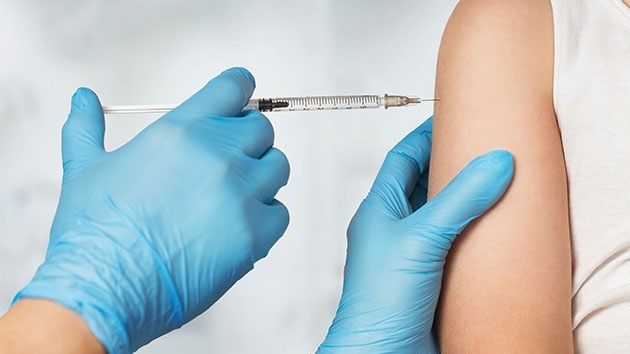 Health Commissioner M. Norman Oliver said everyone six months and older should get a flu shot. 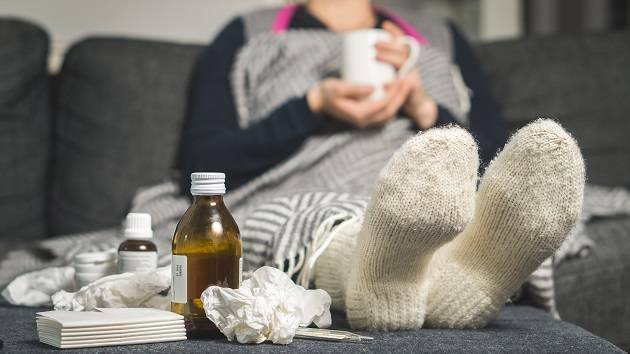 He said influenza can be a serious illness, and even mild cases can lead to lost time at work or with friends and family. 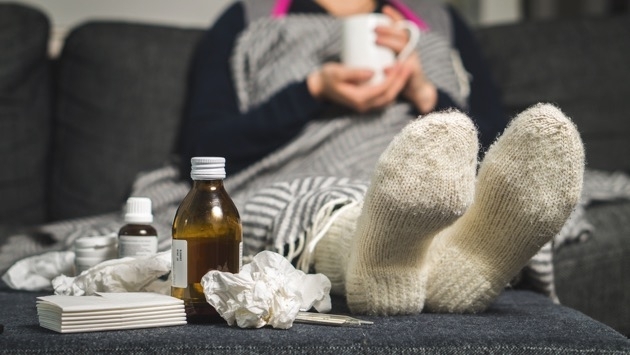 Last year, flu hospitalizations were the highest they’ve ever been; 106 out of every 100,000 people were hospitalized for the flu in the 2017-18 season. Here’s what you need to know to keep healthy. 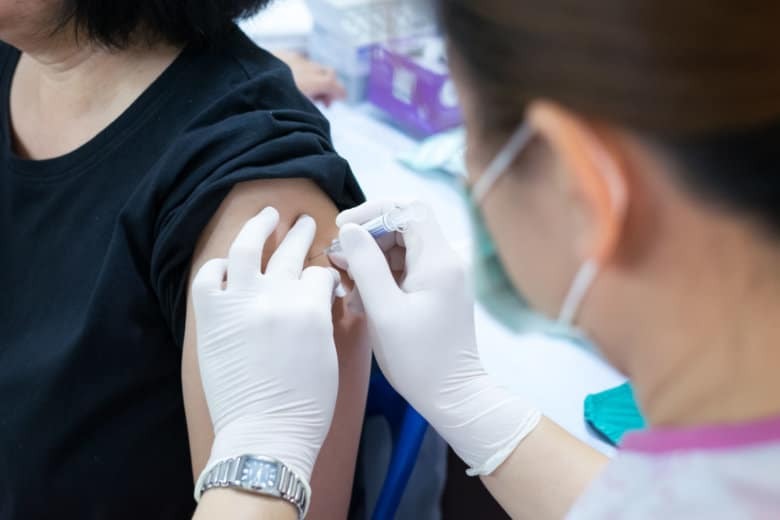 Flu vaccines overall did not help very much in keeping those 65-years-old and older out of the hospital. 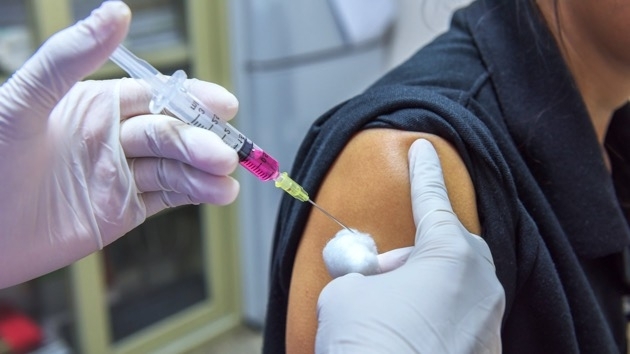 The shots had only a roughly 24 percent effectiveness, according to findings from the FDA. 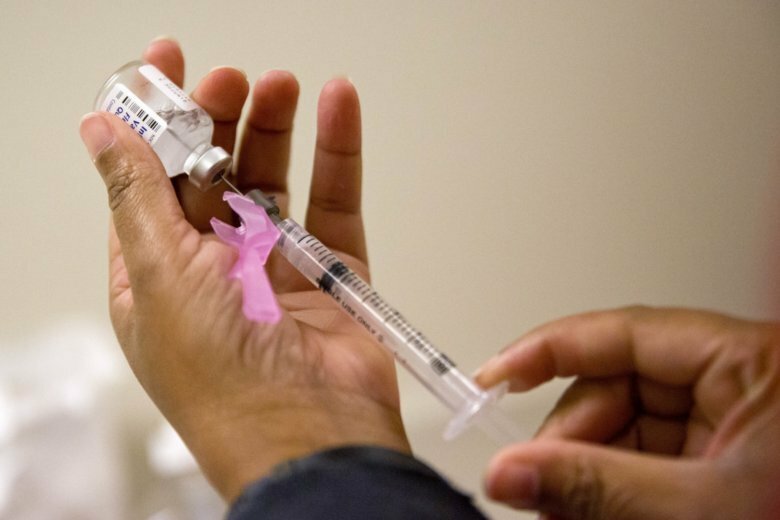 The flu season appears to be winding down in Maryland and Virginia; but in D.C., there was a rise in the number of reported cases last week. 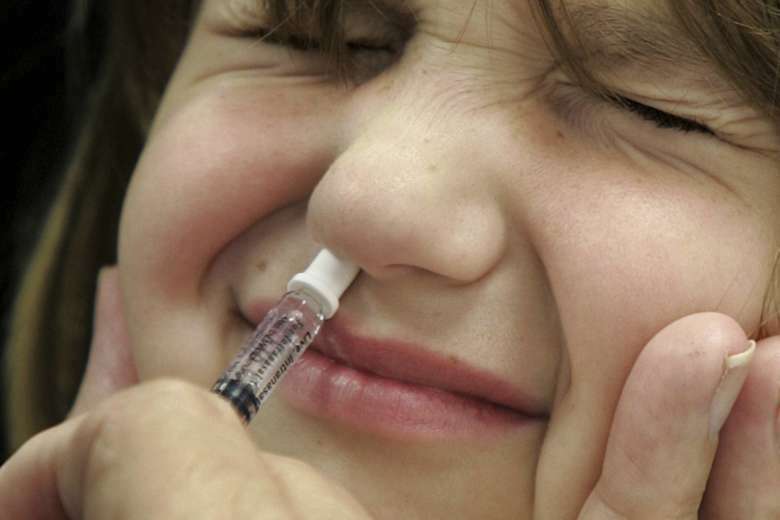 FluMist is the only spray-in-the-nose vaccine on the market. It is approved for ages 2 through 49. Unlike other flu vaccines made from killed virus, it is made from a live but weakened flu virus.